Most administrations only have a low level of digitization in processes related to financial accounting. Many users are only integrated into these processes through paper-based pathways. But you can make an effective change – with the Infoma ePortal. The portal environment, based on Infoma newsystem, offers convenient services for users from all departments, even if they do not work in the ERP system but still need to use digital administrative processes. 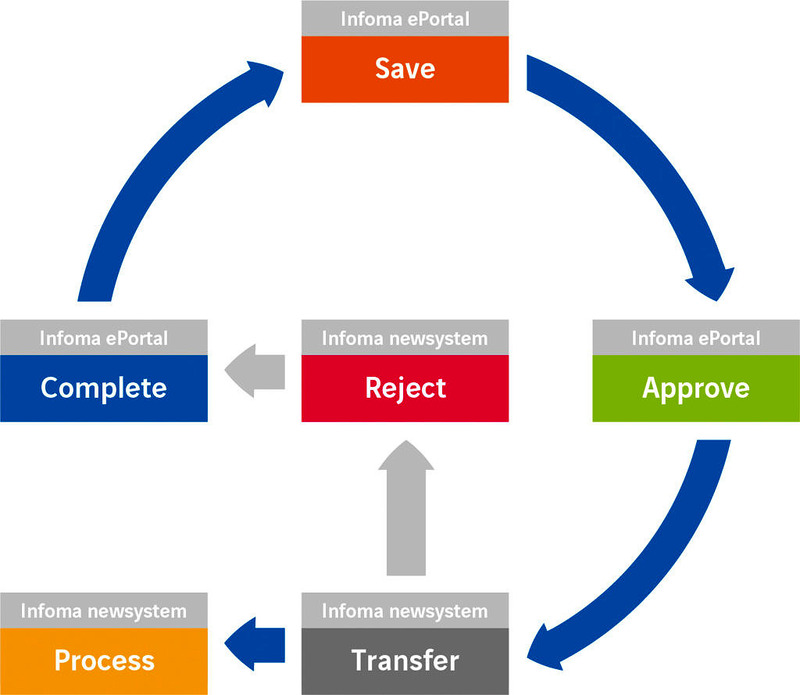 The Infoma ePortal digitally maps these processes, replacing internal paper- or Excel/Word-based processes. 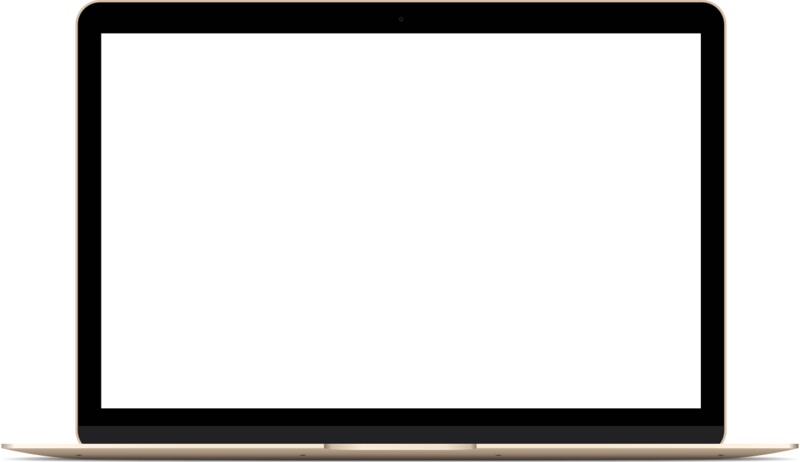 An optimally pre-configured web interface tailored to the process allows the user to easily and efficiently execute the process steps, for instance to approve requests, create notifications of charges, or clarify unallocated incoming payments. All users in kindergartens, schools, and other facilities work in a decentralized way, participating in the process through internet access. These user groups enjoy a unique benefit of the Infoma ePortal through simple process sequences. For instance, thanks to the forms and requests, they only need to enter the mandatory data as required by the process design. Users have access to customer-specific forms/requests for process controlled and inter-departmental processing in the form server. The Infoma ePortal can be operated on site. 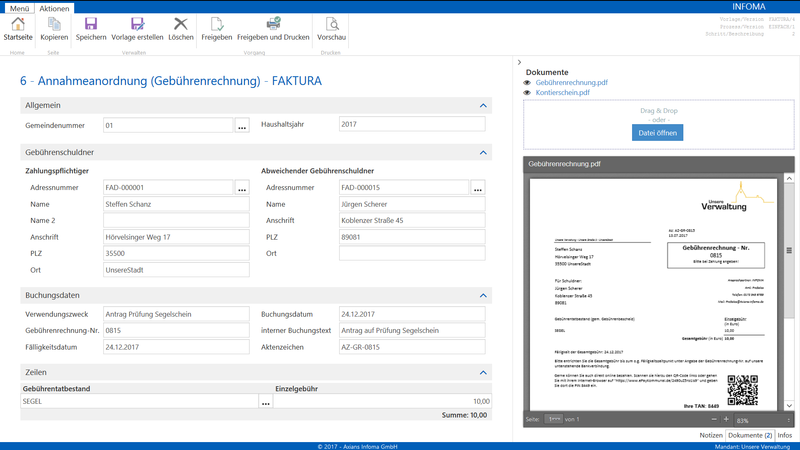 However, it also offers the option of cloud operation in Microsoft Cloud Germany so that cloud option users can concentrate fully on their administrative processes. Further information is available here. Handles decentralized recording and integrated processing of any individual invoices and notifications in Infoma newsystem. Just as for Orders, in Invoicing administrations can choose from provided forms or – for the best possible flexibility – create custom forms for invoices and notifications. In particular, this allows them to define their own introductory and suffix texts. Data is entered through a web portal, as for all Infoma ePortal solutions. The income receipt data sets created are then also accepted and processed further in Infoma newsystem. You are interested in more information? Our flyer contains all information for your comprehensive overview. 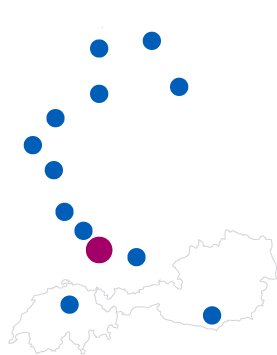 The town administration of Borgholzhausen is a finalist for the 2017 Innovation Prize! Integrated into financial accounting, the ePayment manager allows for automated processing of fast and secure online ordering processes – for better service to citizens and reducing administrative workloads. As an integral part of financial accounting, the accounting workflow provides a transparent illustration of all procedures in the invoice approval process. Combining it with the eInvoice manager provides you with a consistent digital processing chain for electronic invoice processing. In addition to the accounting workflow, the eInvoice manager handles structured preparation of eInvoice data in any format, then intelligently enriches it with additional content. With the online process integrated in consumption charge accounting, consumers can report their meter readings directly to their tax offices. Both sides benefit from this process, with optimized work procedures and convenient citizen services. Reduce mountains of files, increase processing speeds, and optimize processes – electronic files set the stage. They offer you efficient process support within your normal work application.